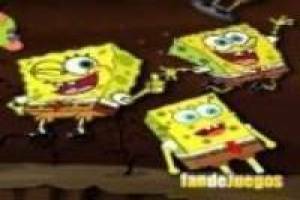 SpongeBob returns to our web to continue to entertain their most loyal fans of this fun character. This time must be quick to catch the correct image of Bob. It will bubbles floating in a number of different photographs of our hero. In the center of the screen will be one of these photographs and you will quickly push the bubble that matches the center image. When you get the picture will change and you will find this new picture in the bubbles. So, until you get to find all that are in the enclosed bubbles. When you can get to the next level, as you progress there will be more new pictures and that you should seek. 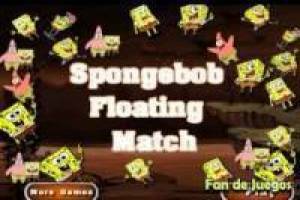 It shows that you have a photographic memory with this fun game of SpongeBob. 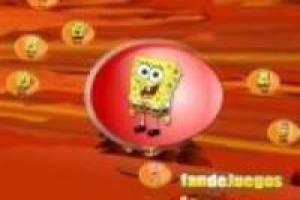 Enjoy the game Where is SpongeBob? 2, it's free, it's one of our Spongebob games we've selected.